The Ford Ranger is one of America’s most beloved pickups, and Donut Media is back with another edition of ‘Up To Speed’ to tell you everything you need to know… to get up to speed. Get it? We enjoy Donut Media and the energy that James Pumphrey brings to every video . This one is no exception. One of the most recognizable trucks in automotive history is ready to be broken down into detail. All you have to do is click play. 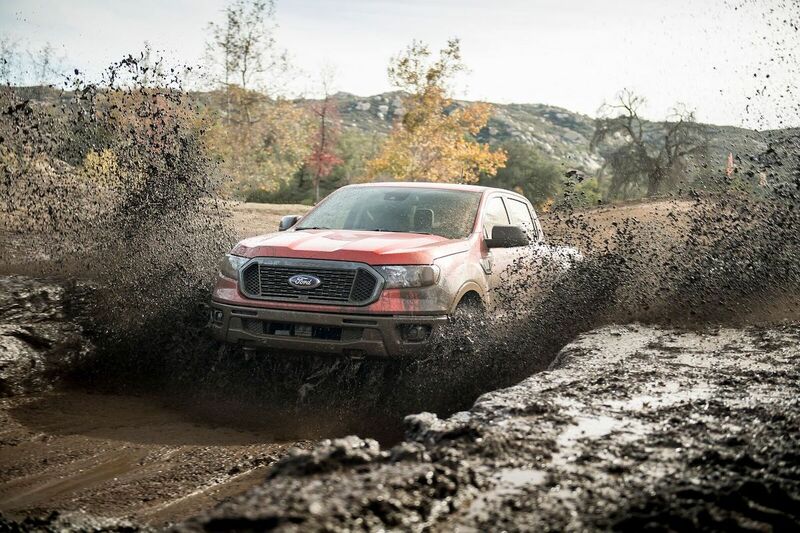 The Ford Ranger has been conquering the road with innovative design and unrivaled capability for decades. Watch as Pumphrey explores the Ranger’s history beginning with the Ranger F100, then the Ranger GT, Ranger Splash, and finally the new 2019 Ranger. He even discusses the possibility of a Ranger Raptor happening sometime soon. We’ve seen a Ford Ranger pull 15 caravans all at once. 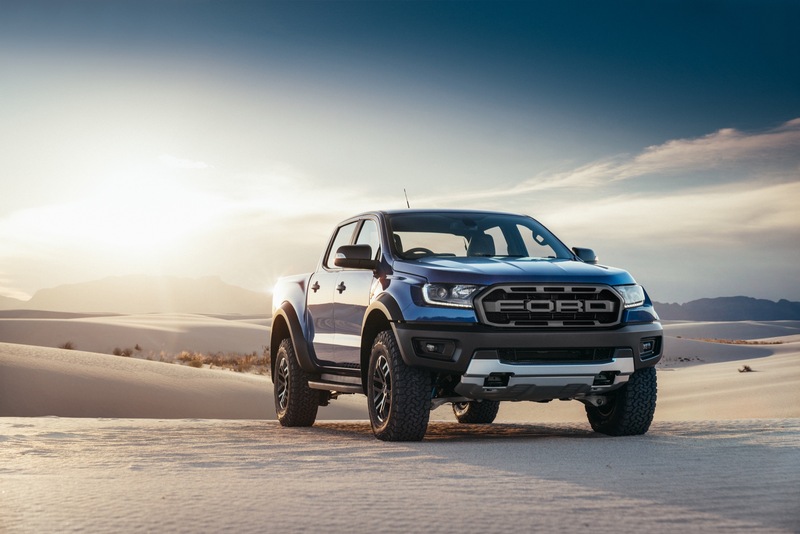 We know that consumers purchased 1,200 Ford Ranger trucks in January 2019, and Ford added overtime shifts at its Michigan Assembly Plant to keep up with the booming demand for the truck. The Ranger is a legend, and the new model is excellent. We’ve driven it and we love it. The Ford Ranger deserves more recognition than just a 14 minute video, but despite the brief length, Pumphrey is able to break down the history of the Ford Ranger is a fun and exciting way. Stay tuned to Ford Authority for more about the 2019 Ford Ranger Raptor, including Ford Ranger news and Ranger Raptor news coverage.